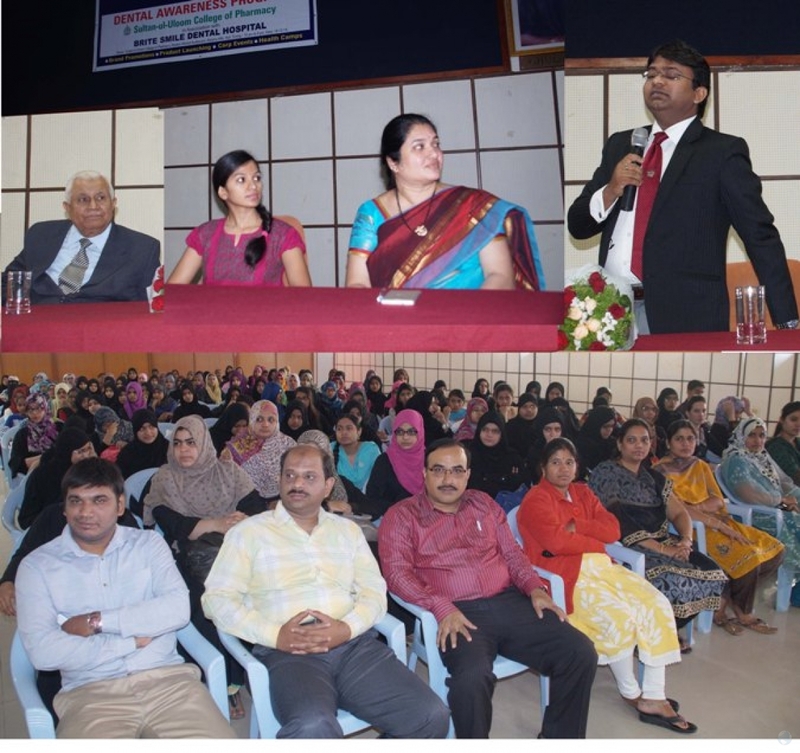 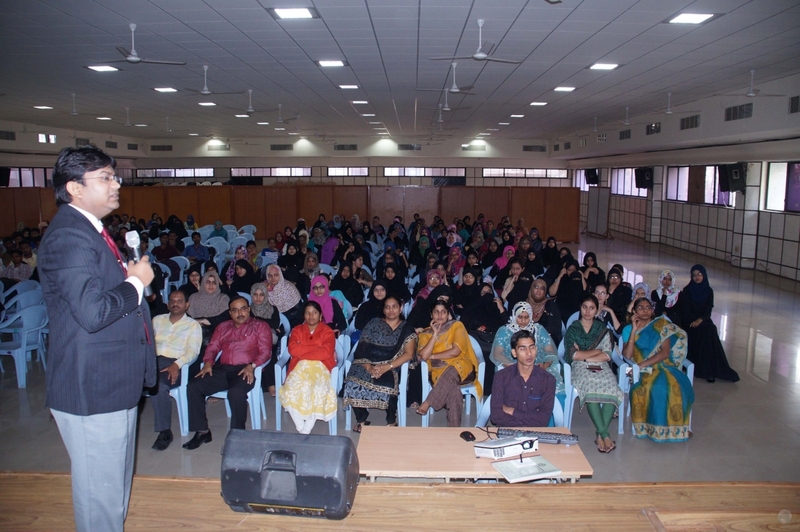 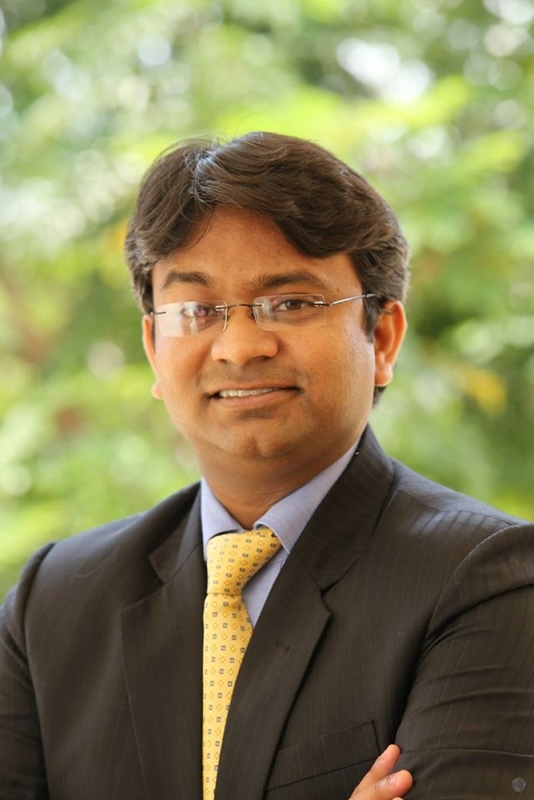 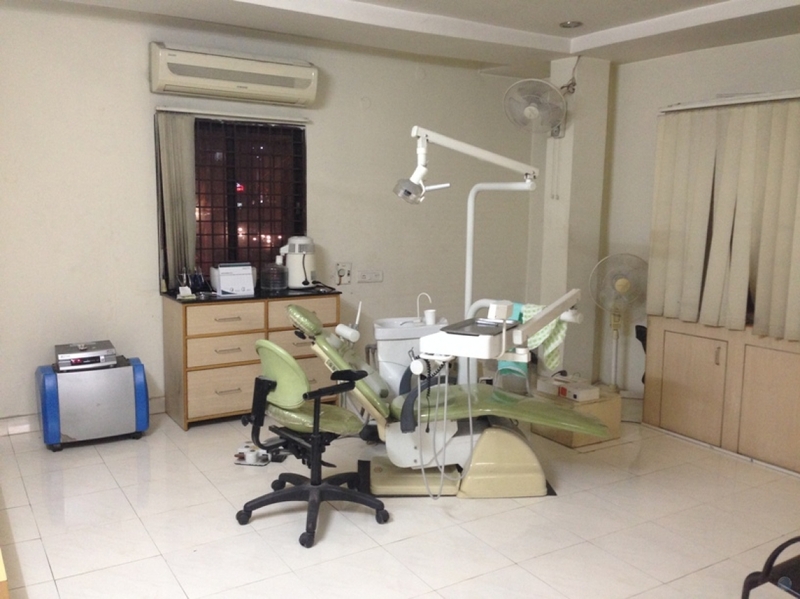 Dr. Nikhil Saran is a well known Dentist in Madhapur, Hyderabad. 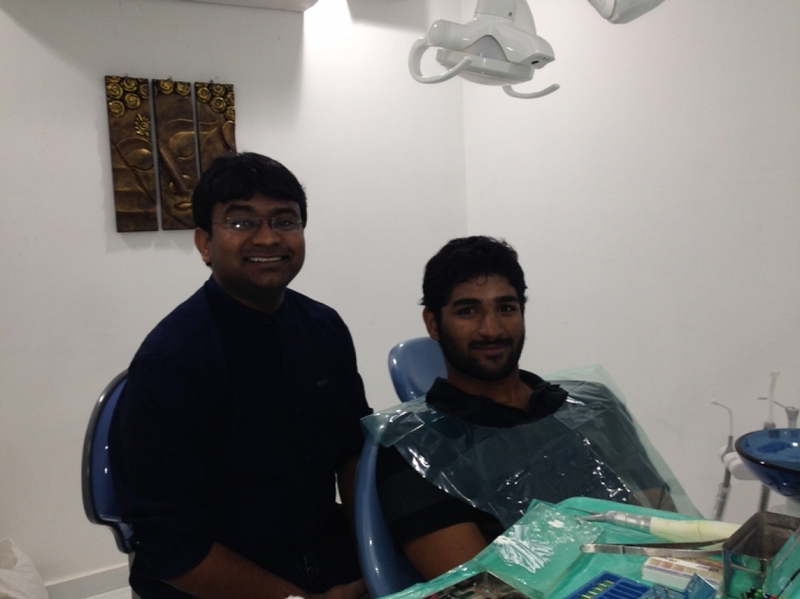 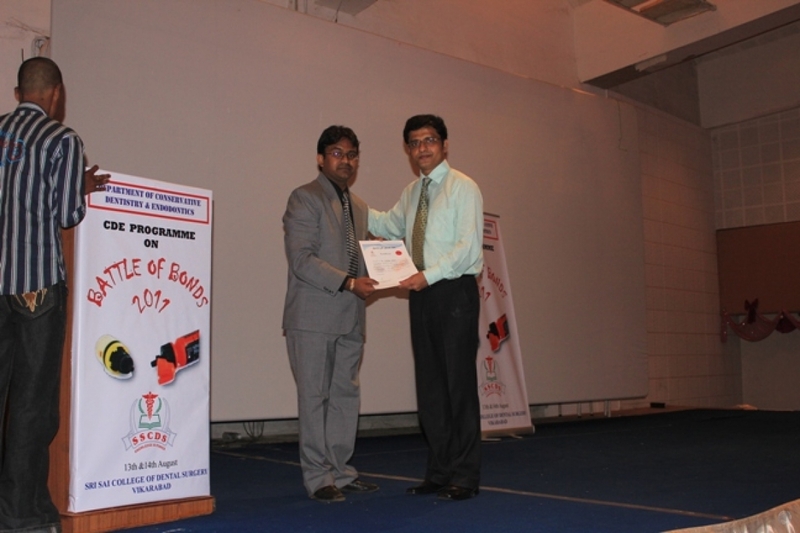 He has Post Graduated With Specialization In Conservative Dentistrry And Endodontics. 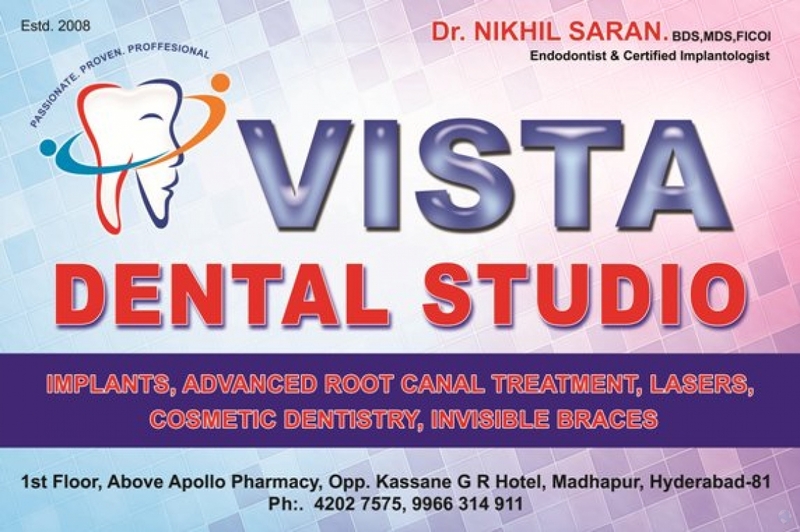 Dr. Nikhil Saran Has Done Extensive Research In root canal treatment. 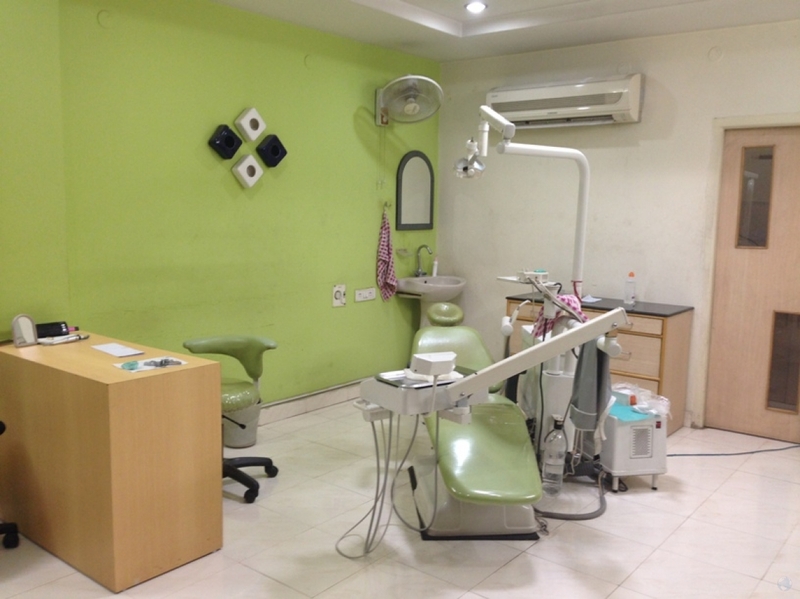 In the year 2008 has has started a Dental Clinic by name Vista Dental Studio at Madhapur, Hyderabad.